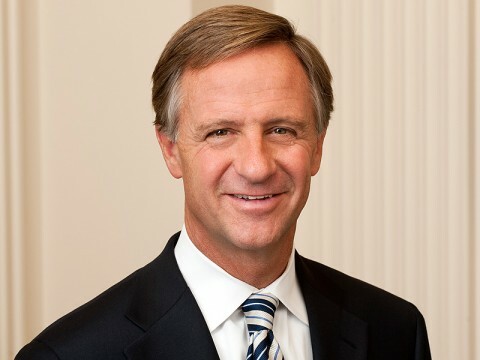 Nashville, TN – Tennessee Governor Bill Haslam today announced legislation to reduce the growing problem of methamphetamine production in Tennessee. 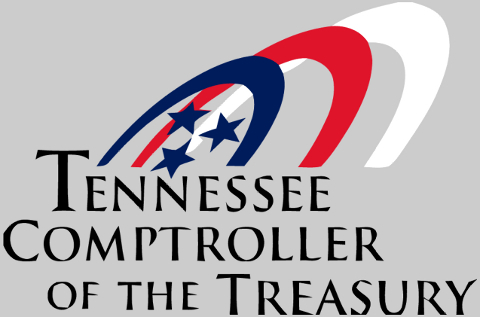 The goal of the Tennessee Anti-Meth Production (TAMP) Act is to limit access to pseudoephedrine or ephedrine products to those who are using it illegally while not overburdening law-abiding Tennesseans who need temporary cold and sinus relief. Tennessee Governor Bill Haslam addresses the methamphetamine production problem in Tennessee with Anti-Meth Production Legislation. Nashville, TN – Methamphetamine production continues in small laboratories in Tennessee and elsewhere around the country in spite of new laws regulating and tracking the sale of pharmacy products used to manufacture the illegal drug. Nashville, TN – A very important bill to address the growing problem of meth use here in Tennessee passed the House Thursday, Rep. Joe Pitts said. Nashville, TN – A very important bill to address the growing problem of meth use here in Tennessee passed the House Health committee this week, Rep. Joe Pitts said.